FlexFit Mesh is elastic polyester mesh provides superior comfort and innovation among trucker caps. 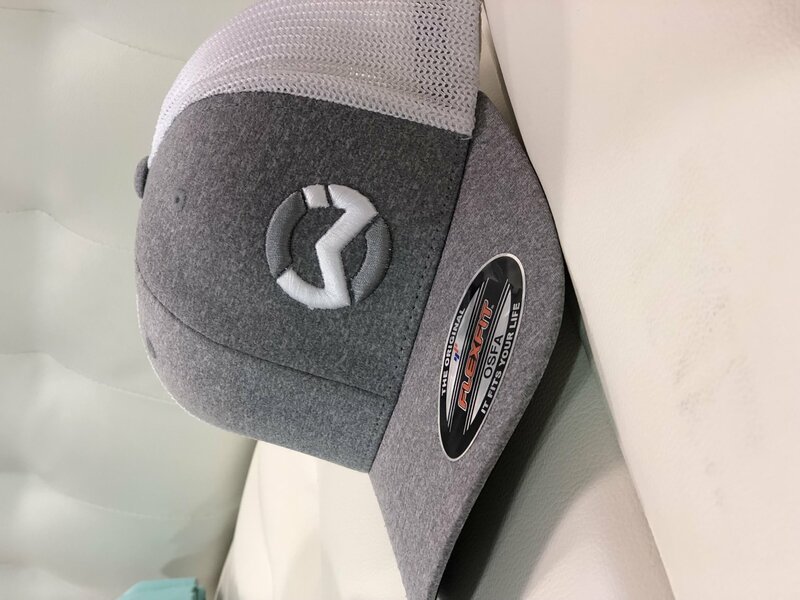 Who said trucker cap can only be in adjustable style? Poly melange jersey front panels. Stretch mesh back for breathability. Copyright © 2007-2019 - Wet Inc.